We visit online sites most of the time. Some of them interest us to the point of wanting to sign up in order to become a member and enjoy exclusive privileges that the site offers. However, the process requires a proper validation of our real e-mail address that sometimes makes us hesitant to enrol in the website because of the dangers it may cause to our emails or to our personal computers. If, somehow, we have taken the risks, and get ourselves signed up to that certain website using our real email address, the plethora of unwanted spam messages offering various sales and services follow and bombard our emails. In 2006, a free disposable email address was launched to the media. Just like a real e-mail address, Guerilla Mail can also send and receive messages, but they will then be deleted after an hour of using. If you want to stay anonymous and protect your e-mail address and your personal information, you can proceed to use Guerilla Mail. It comes in handy when you do not trust the websites and just wanted to get yourself enrolled without being compromised. Just like the Guerilla Mail, it offers temporary e-mail services when registering to websites and its services. A random e-mail address is given and users can use it in obtaining products services from a website. 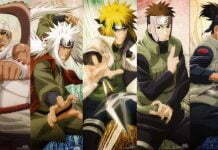 It was created in April 2012 by Oronoa. This site does not ask for any of your personal details, proxy your IP address when reading HTML emails in the browser and delete logs and messages every 24 hours. This service is also free and the user gets to choose the email address that he wants. 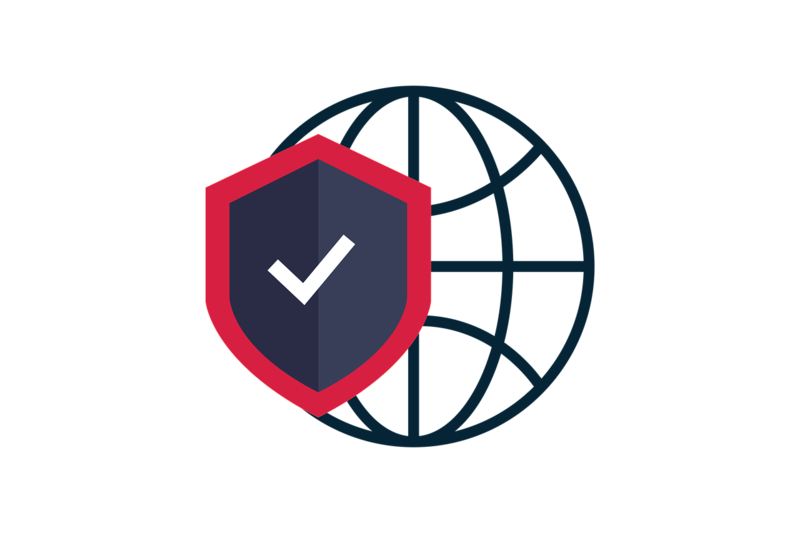 It is also a great help in protecting your real email address from spam, phishing, and other online activities that create havoc to your emails. 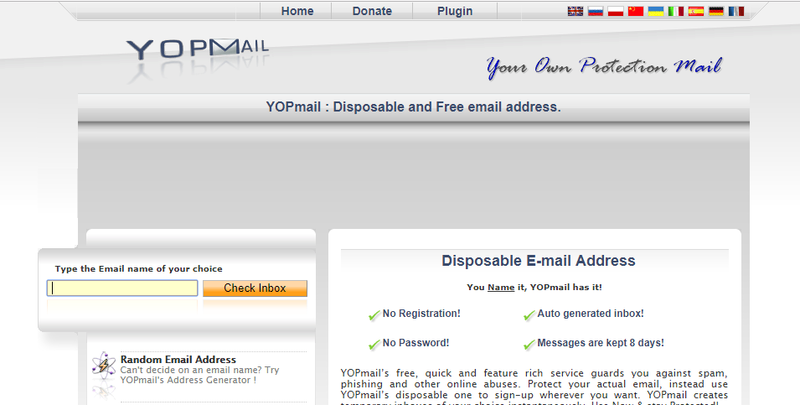 Easily check your disposable inbox at yopmail.com or directly go to http://www.yopmail.com?name-of-your-inbox. Messages are kept for 8 days. You can also manually remove them. Extensions & Widget available for easy access to your YOPmail inbox. 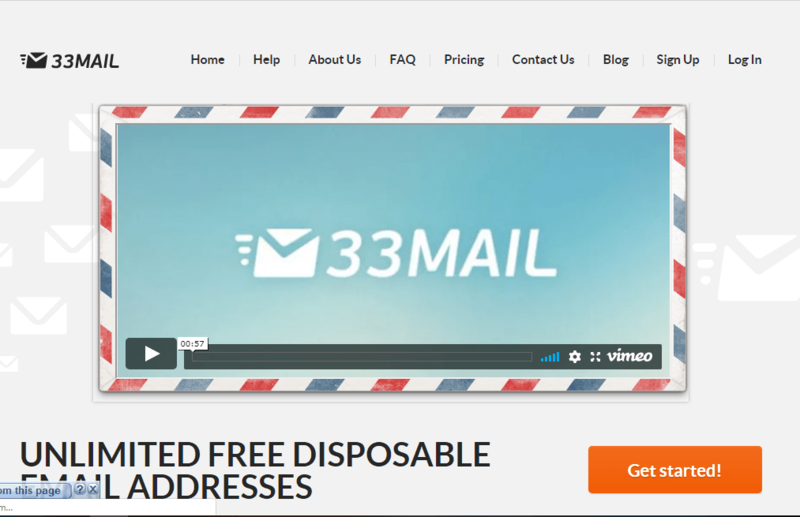 This one throwaway e-mail address helps a lot in delivering a temporary one for an application or any website. It prevents your inbox from being flooded with unwanted spams. 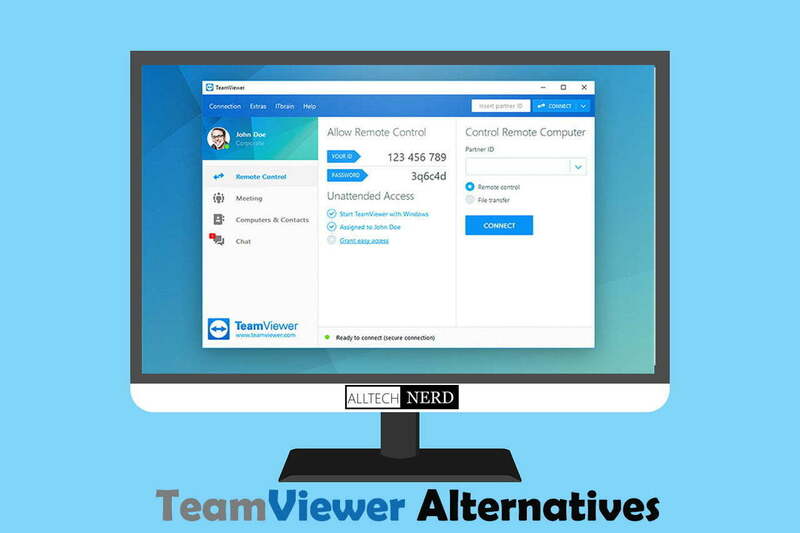 It has got no signups, no passwords, and it is designed for little to no privacy at all. MailDrop offers the service give out a quick e-mail address, then after the confirmation with that site, you can give them your real e-mail address. Just like its name, has got a lifespan, for e-mail messages, of 10 minutes. This is nice, easy and disposable. And it’s free. Just like the other Guerilla Mail alternatives, Mailinator is free and Paid both, it is disposable. Users can access a temporary address by entering the Mailinator homepage. In this way, there will be no need to worry about businesses getting access to your genuine e-mail address. Mailinator public email addresses are auto-deleted after a few hours. You can also upgrade your Mailinator account to get more privacy, storage, and your own private domain, and API access! It is a self-destructing e-mail address and eventually expires after a number of e-mail messages are received. You need to create a spamgourmet account. Enter your username and the email address you want to be protected.Spamgourmet will forward all emails to your entered address in your account. A random e-mail address is issued that ends with @dispostable.com. Pablo_Mendoza added Dispostable in March 2010. Careful and thorough research must be done in order to ensure that your genuine e-mail address is not compromised. 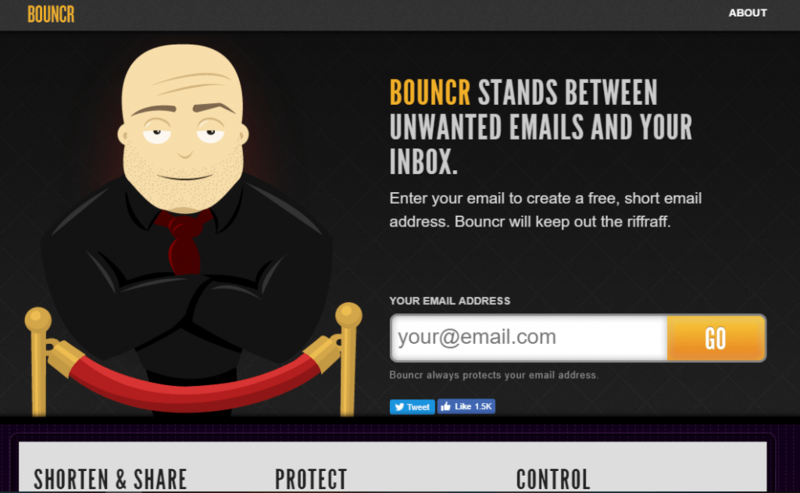 Bouncr allows the user to hide his identity in another e-mail address so that the user can proceed to register to any site hassle-free. From the Spanish word “nada” which means none. It prevents spam in your e-mail address. This provides a temporary and throwaway address. Inbox lasts forever and e-mail messages can stay up to 7 days before they get deleted. nada is the next version of Airmail Service Create by Airmail Developers. 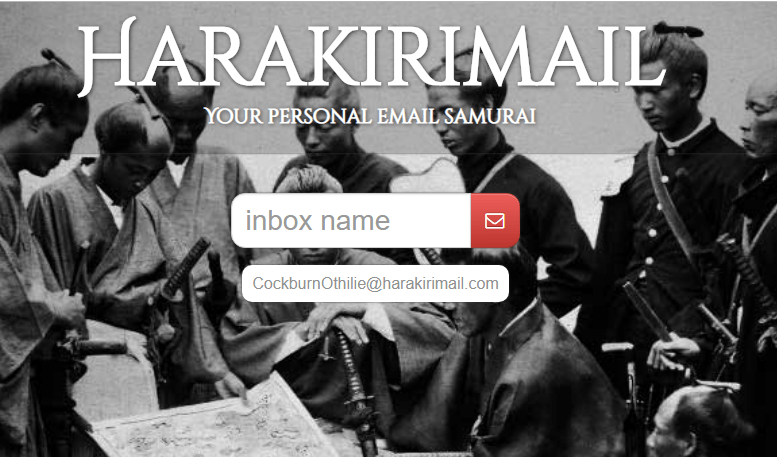 Harakiri, sometimes referred to as “Seppuku” or the cutting of the belly, Harakirimail clears the emails after 24 hours of using an e-mail address that ends with @harakirimail.com. All harakiri inboxes are public, so if you don’t want someone to open into your inbox create up a random inbox with any random or your name. This works by forwarding messages to your active e-mail address. It is disposable and it is free. This allows users up to 10 inboxes that are helpful in getting through websites. Mr. Bear gobbles up spam messages and phishing. It also supports email attachments. and several others that keep your original e-mail address safe and free from online abuses and attacks. So whenever you feel the need to use an alias in registering to untrusted websites and its corresponding services, you may opt to use Guerilla Mail. It’s easy to use, disposable and you can rest assured that email is deleted after an hour.